It takes about 4 300 kilometers to get from the North to the South – Chile is the longest and most narrow country in the world. Due to its unique geographic extension, Chile offers various landscapes and climate conditions. There, you can find the world’s driest place, large rain forests, steppes, glaciers and a coastline of more than 6 000 km. As diverse as the landscape is the Chilean market. 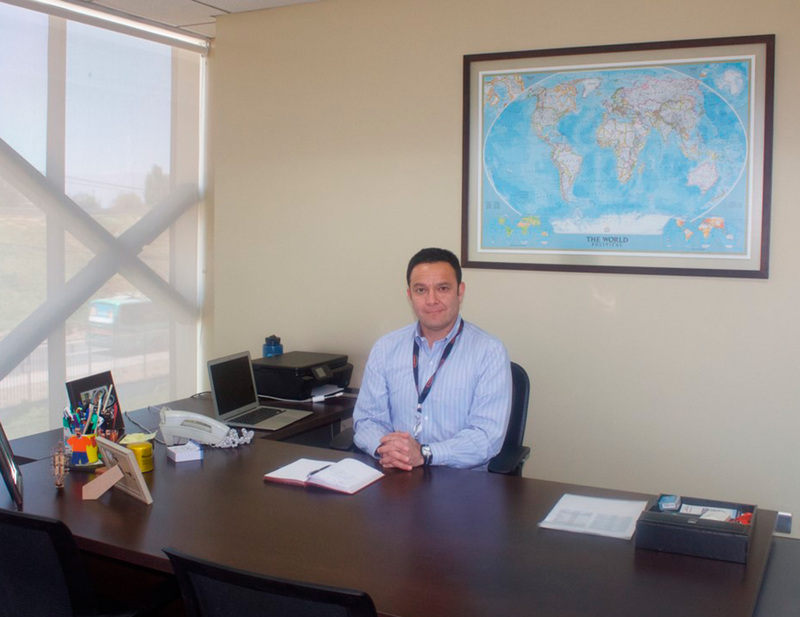 “Our market is relatively small but many players are competing”, states Rodrigo Perez, General Manager of Caren. Caren was founded 1978 by a group of entrepreneurs who needed spare parts for their own fleet of buses. Over the years, they developed a successful expertise in the automotive market. 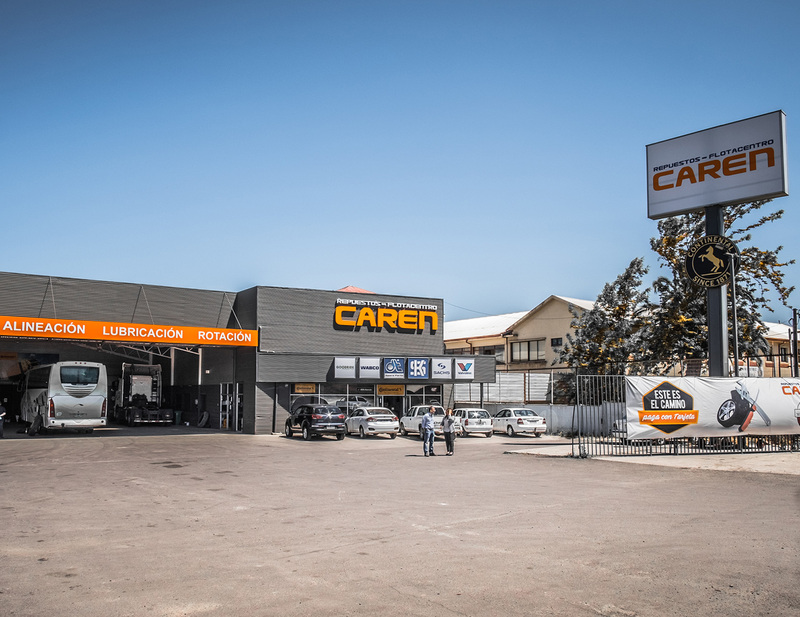 Now having 23 branches, Caren is known as one of the largest distributors in Chile. Their success is based on customer orientation and strong partnerships. “We believe in dedication to our customers – we want to provide them with the best solutions. To achieve this, we work together with strong suppliers like Diesel Technic who share the same goals and values. People who work side by side with you make things happen”, explains Rodrigo Perez. Diesel Technic proves itself as an ideal partner for these conditions. Offering a wide range of products and applications, the support in the product side is guaranteed. Providing quality products is key to maintain customers satisfied and therefore loyal – a belief that both Caren and Diesel Technic share. Next to the full range of articles, Diesel Technic supports its partner in various marketing campaigns. In 2018 there was a dinner evening organised by Caren in order to present their customers the brand DT Spare Parts in detail including a barbecue. The range of commercial vehicles is very broad in Chile. Vehicles from all of the world’s largest manufacturers are present in the streets, from Mercedes-Benz to Volkswagen and from small delivery trucks to large trucks with trailers. “We see more and more new models coming due to emission regulations. However, in small cities we still see many old vehicles – the range of needed spare parts is thus very diverse.” This implies a big challenge to the supply chain and a need of industry knowledge. The commercial vehicle market can be described as being split up into many different units and owners: about 450 000 units belong to 175 000 different owners. The majority owns between one and four vehicles and less than 200 fleets consist of more than 100 vehicles. Therefore, many stores and a complex logistics net is of special importance to reach the market. 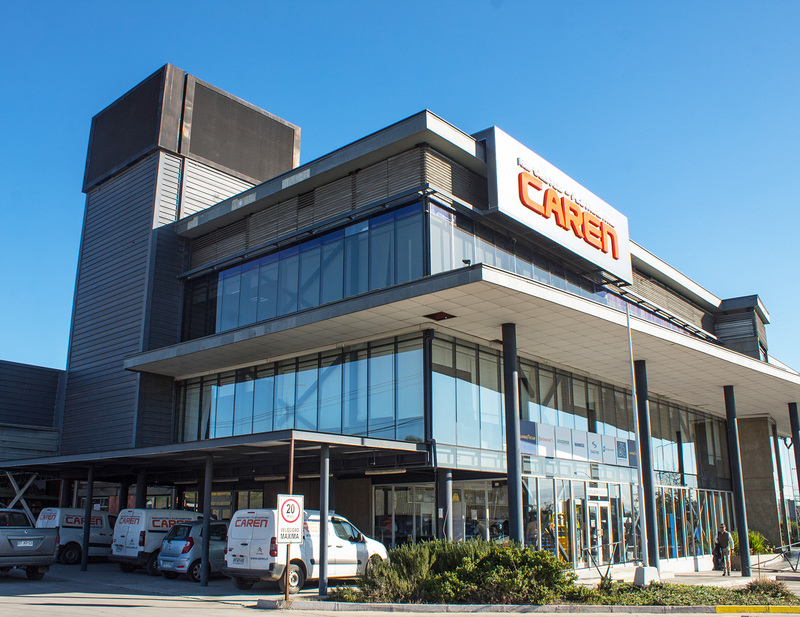 Being open for future developments, such as additional branches in the country, is a possible answer of Caren for supplying the market with products. “Our customers are very price-sensitive and not very sophisticated in terms of planning their demand. Our open economy and low custom taxes result in tough competition. With Diesel Technic by our side, we feel supported and see even more growth potential in the future. Diesel Technic works continuously on developing new services and tools to support distribution partners in their business. The Partner Portal is a very helpful tool to access product information and to expedite processes – we appreciate the digital enhancements. It shows that Diesel Technic is keeping up with digital developments”, says Rodrigo Perez.